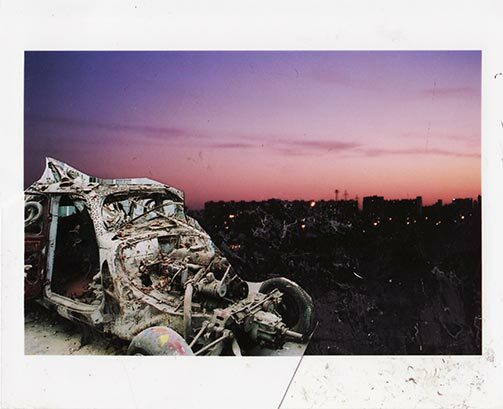 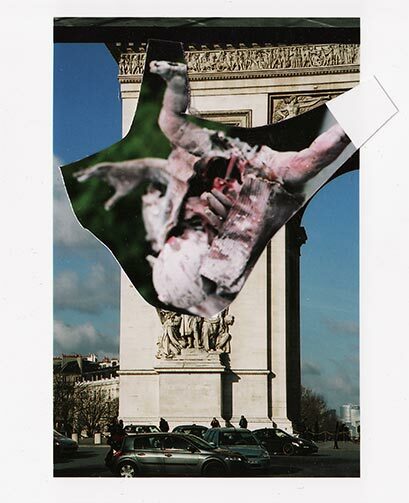 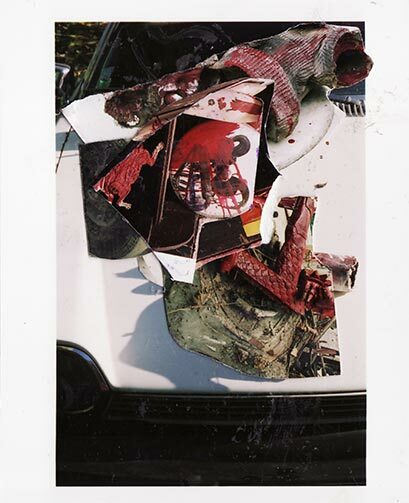 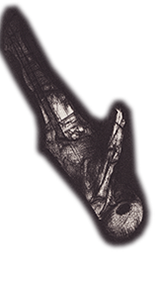 Place Gilles de Rais, 2009, collage based on photographs by Domingo Djuric, 10 × 8,2 cm. 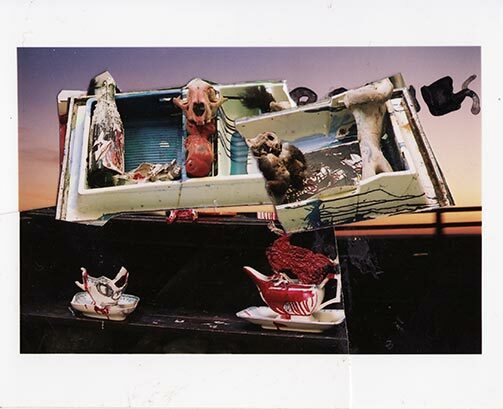 This collage was printed on PVC tarpaulin measuring 250 × 160 cm for the Venice Biennial in 2009. 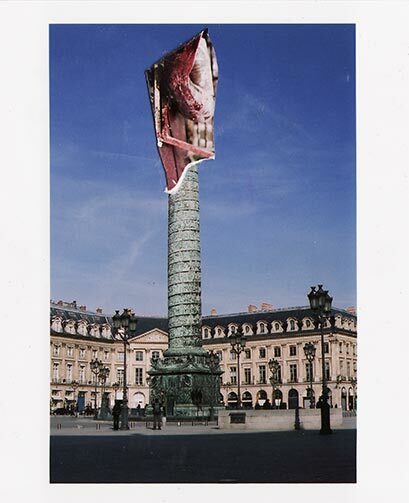 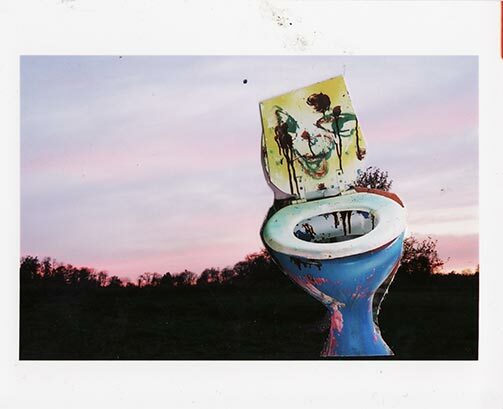 Place Gustave Courbet, 2009, collage based on photographs by Domingo Djuric, 10 × 8,2 cm. 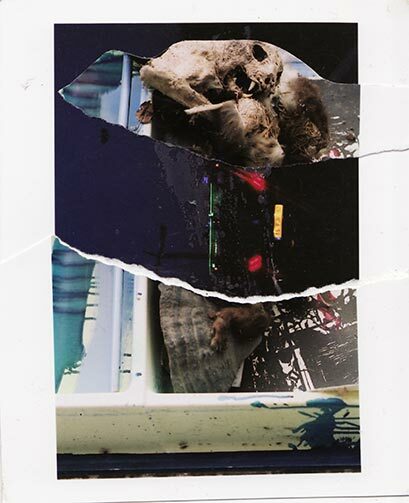 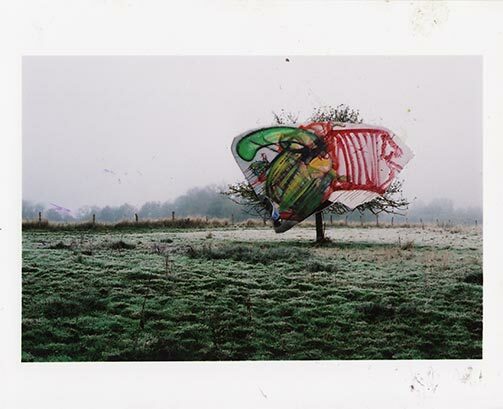 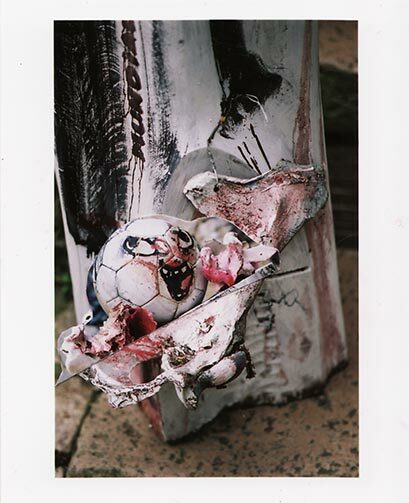 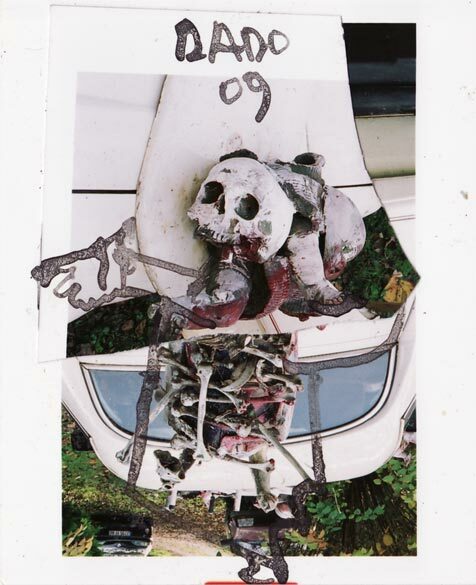 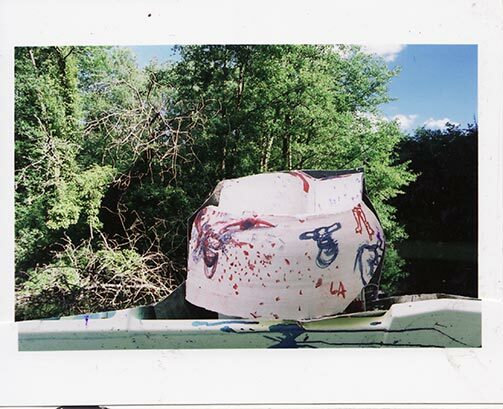 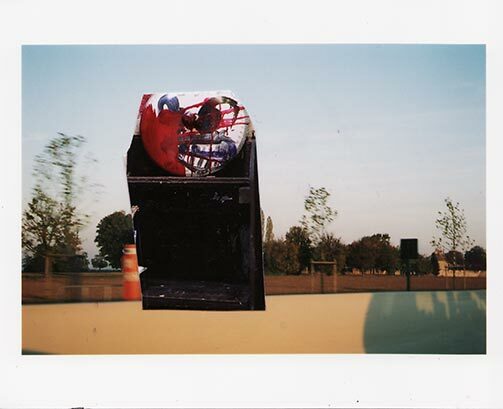 Street furniture, 2009, collage based on photographs by Domingo Djuric, 8,2 × 10 cm. 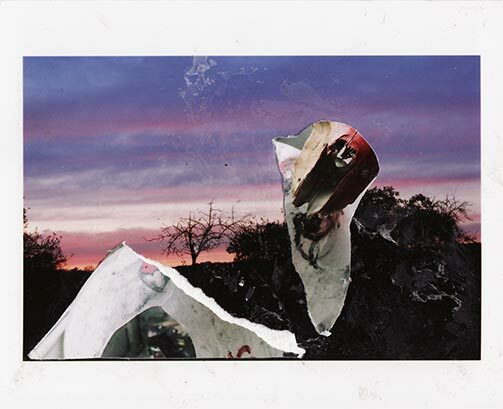 Street furniture, 2009, collage based on photographs by Domingo Djuric, 8,2 × 10 cm. 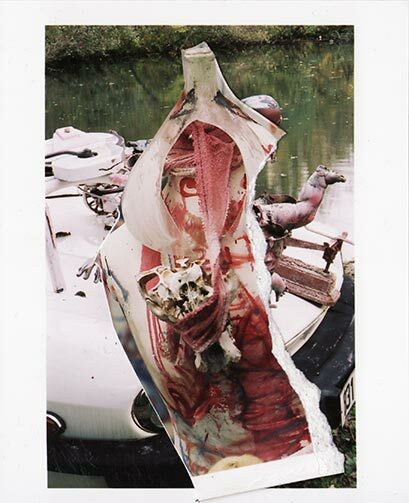 This collage was printed on PVC tarpaulin measuring 250 × 160 cm for the Venice Biennial in 2009. 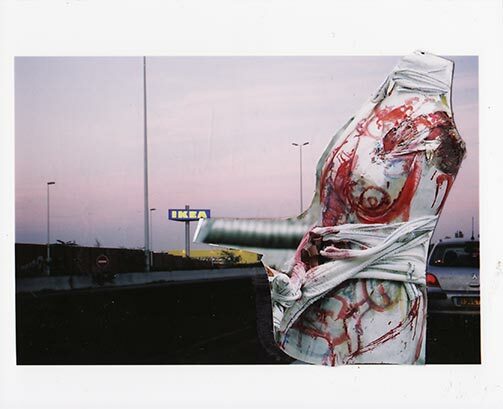 Street furniture, 2009, collage based on photographs by Domingo Djuric, 10 × 8,2 cm. 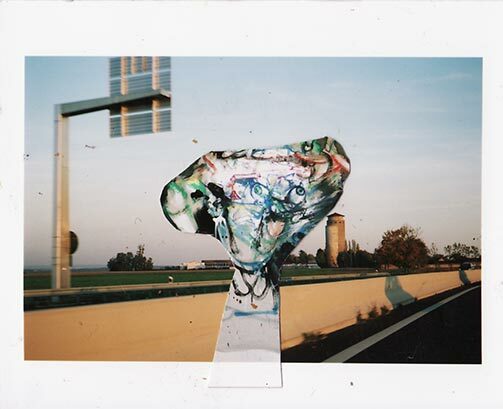 This collage was printed on PVC tarpaulin measuring 250 × 160 cm for the Venice Biennial in 2009. 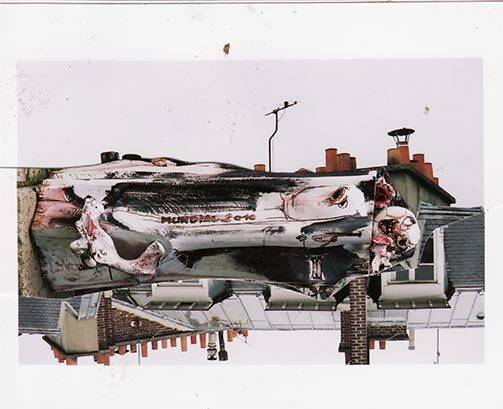 Street furniture, 2009, collage based on photographs by Domingo Djuric, 10 × 8,2 cm. 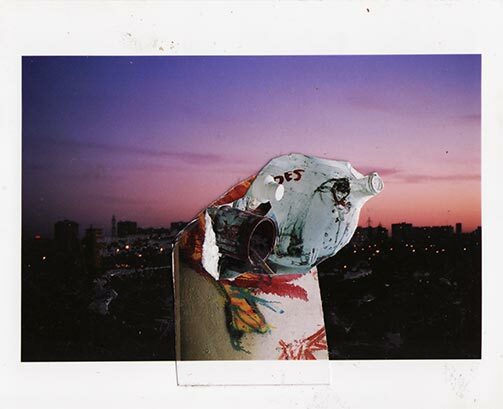 Collages based on photographs by Domingo Djuric. 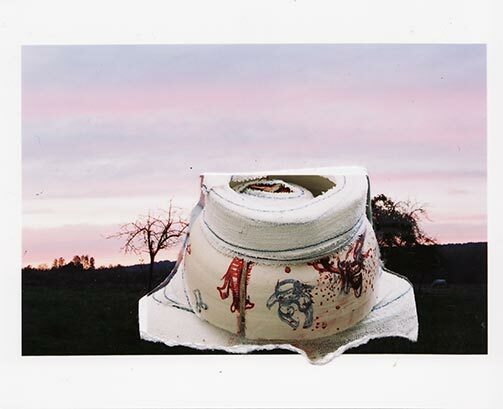 Some of these collages were printed on PVC tarpaulin measuring 250 × 160 cm for the Venice Biennial in 2009.